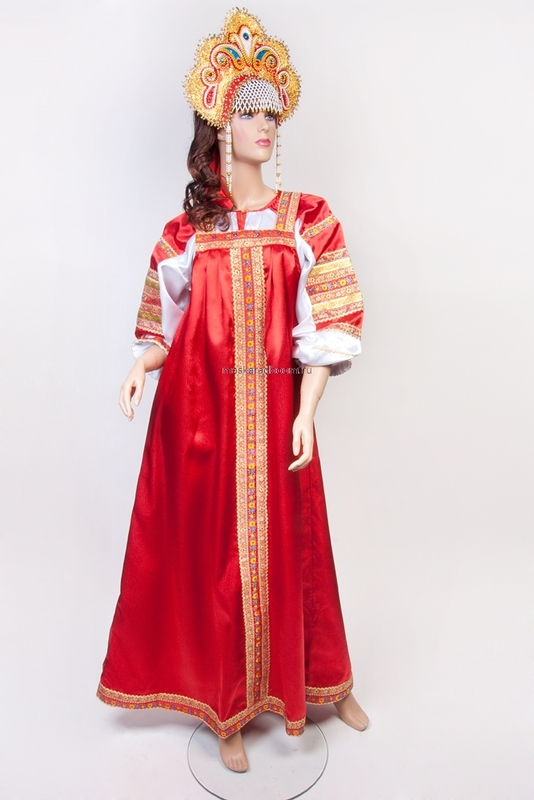 Online Store | Visit Russia in Arizona! 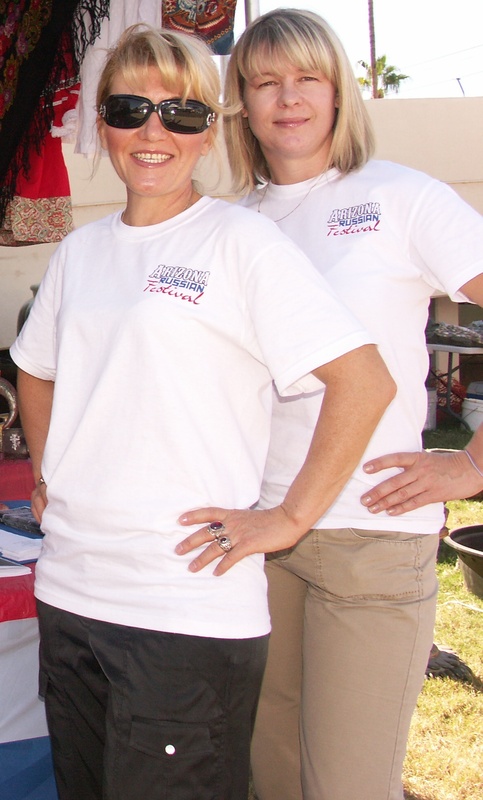 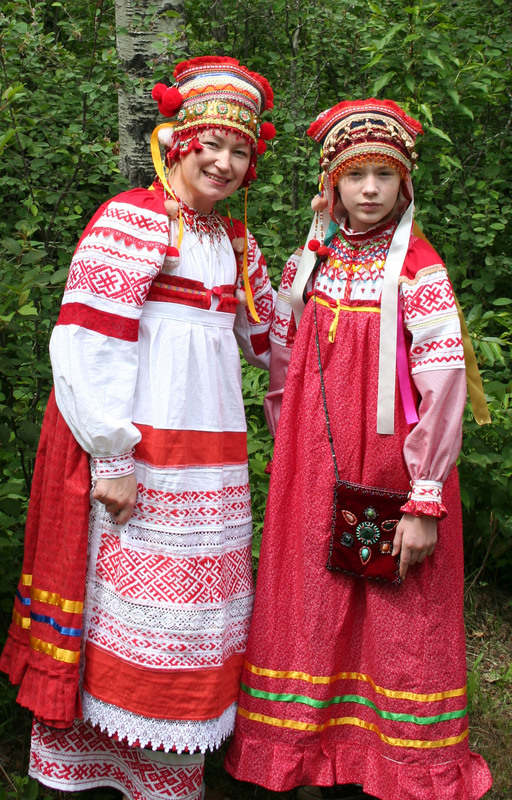 Support the spirit of Russian culture and wear our T-shirt or an ethnic costume at the festival. 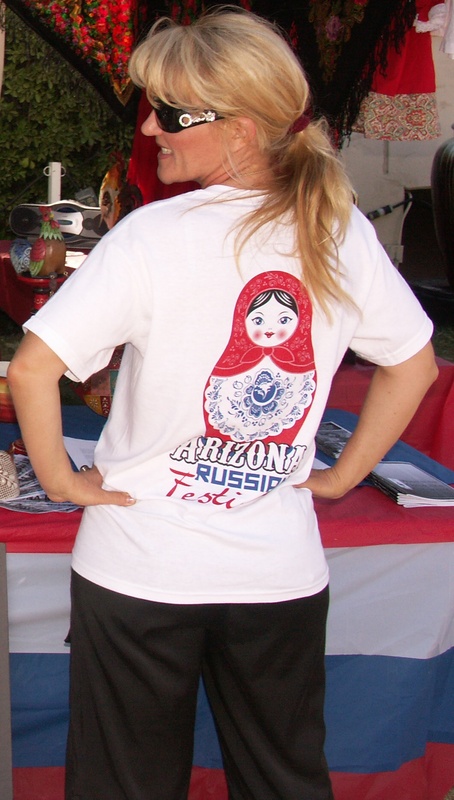 Our Festival T-shirt has a big matreshka logo printed on the back and Arizona Russian Festival sign on the left side in the front.